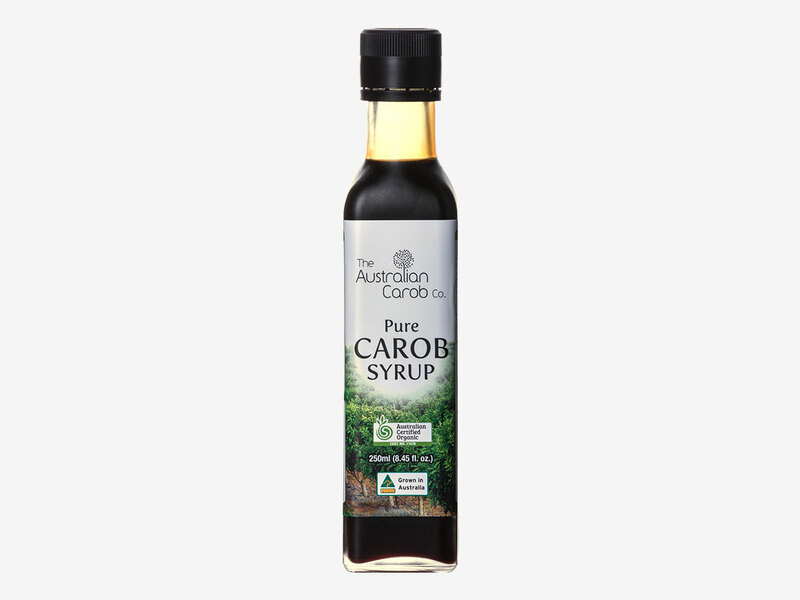 Carob Syrup | Australian Carob Powder | Wholesale Carob | The Australian Carob Co. 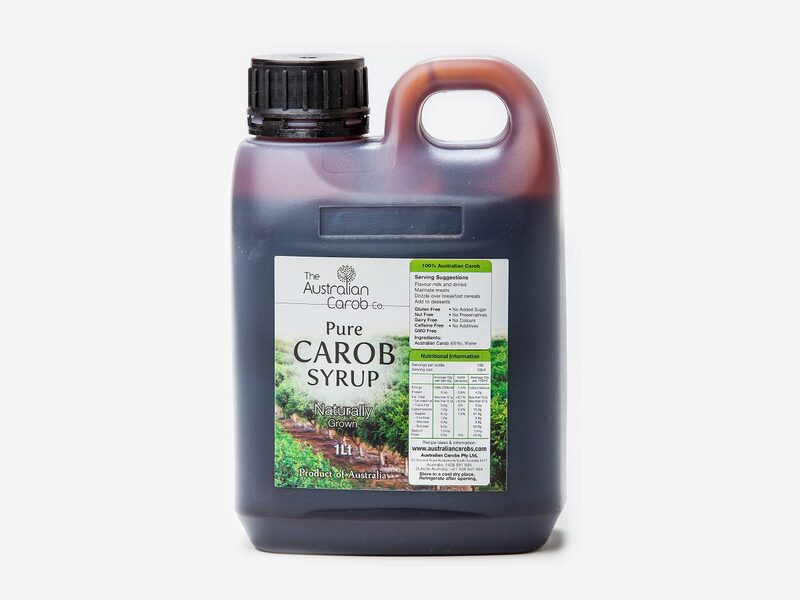 Syrup pure is naturally sweet and is of the highest quality. 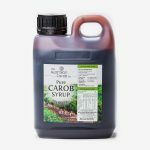 The syrup is great to use on breakfast cereals as an alternative to sugar. 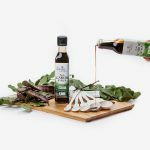 It is also perfect as a topping for desserts, to pour over pikelets or pancakes, marinating meat, or as a sweetener in hot or cold drinks. Try cooking the carob syrup cake in the recipe page which is compliments of (Fast Ed). 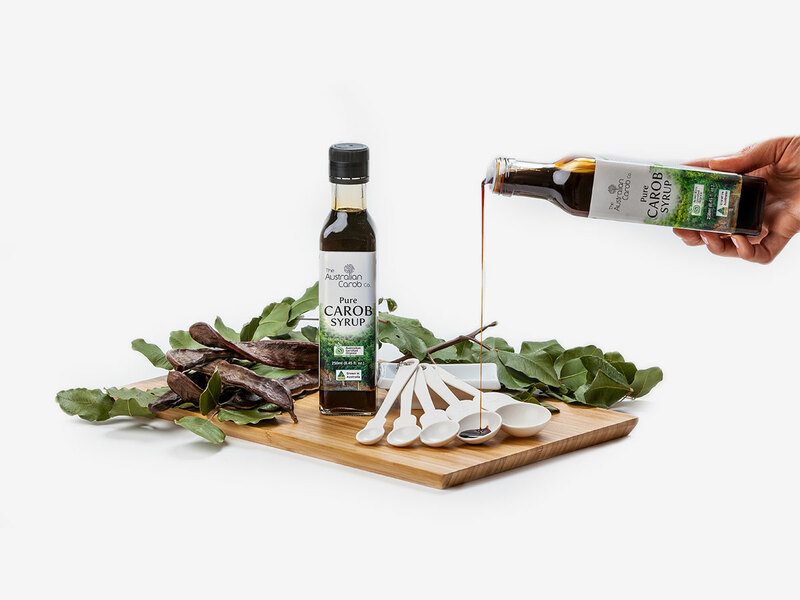 Organically Grown Carob and Water.